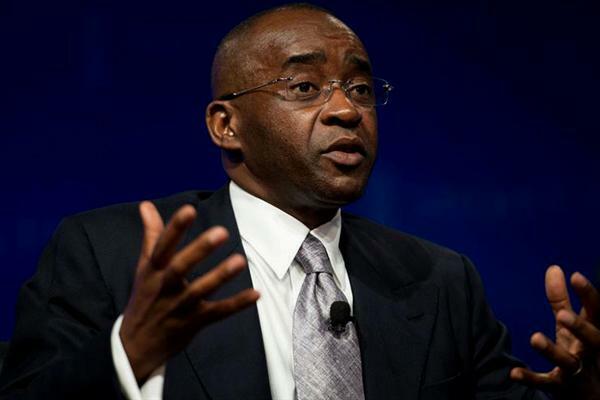 ECONET Wireless founder Strive Masiyiwa says President Emmerson Mnangagwa is “sincere” in tackling Zimbabwe’s economic crisis and called on the West to remove sanctions against the country. 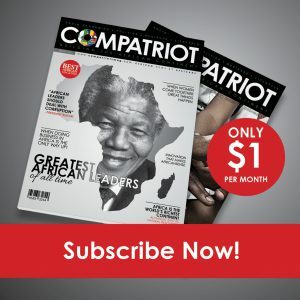 Mnangagwa narrowly beat his MDC Alliance rival, Nelson Chamisa in the July 30 elections, but policy missteps at the beginning of last month have seen the economy slide, characterised by shortages of basic goods and fuel, as well as random price increases due to a crippling shortage of United States dollars. However, Masiyiwa, in an interview with the CNBC news channel at an investment conference hosted by South African President Cyril Ramaphosa last Friday, described Mnangagwa as sincere in what he wanted to achieve. “I have invested in Zimbabwe in the last 10 years, $1,5 billion, okay, and I am committed to investing in Zimbabwe as I have always been, come rain come shine. But concerning the change that has taken place, I believe it is real. I believe President Mnangagwa is sincere in the things he wants to do,” he said. The United States government renewed sanctions on the country under the Zimbabwe Democracy and Economic Recovery Amendment Act in August this year. The Act stipulates that the US representative at the International Monetary Fund and World Bank must vote against lending to Zimbabwe and is seen as the major stumbling block to accessing foreign funding. There are also 141 entities and individuals in Zimbabwe, including Mnangagwa and former President Robert Mugabe, that are currently under US sanctions. The European Union lifted most of its sanctions against the southern African nation in 2014, although it has maintained those against Mugabe and his wife Grace. “I think the sanctions should be removed; there is no justification for them anymore. I have been on record to say the sanctions are not justified and now we are almost 20 years into the sanctions and you can’t have one country operating with its hands tied behind the back,” he said, adding the sanctions issue was affecting the entire region. Masiyiwa, who has been out of the country for nearly two decades, said getting Zimbabwe working again was “extremely important”. The billionaire has had a difficult relationship with the previous administration led by long time ruler Mugabe, who was forced to resign by the military in a de facto coup in November last year. His company recently bailed out the country with a $10 million donation towards the cholera pandemic that claimed at least 54 lives. “Getting Zimbabwe to work is extremely important and like I said, if I believe in something, I put my money there,” he said. Masiyiwa sits on United States’s Council on Foreign Relations, but said it was difficult for him to lobby for the removal of sanctions. “One of the things you have to be very careful about is that the US has very strict laws about lobbying over certain government laws and so you have to register yourself as a lobbyist before,” he said, adding that he will use his voice where it will be legitimately heard. He said the new crop of African leaders was different from the old group, and that there is high level of consultation and conversation between the leaders on one hand and the business sector on the other. He singled out Ramaphosa, praising him for listening and understanding the language of business, while describing him as a transformative leader. He said Africa must invest in infrastructure to make it easy for the people, goods and capital to move with ease, thereby generating good conditions for investment. “I spend most of my focus on Africa. My view is that for Africa to unlock its prosperity, it has to function and play as a single economic unit,” he said, adding African economies were still small in the global context although they are significant.